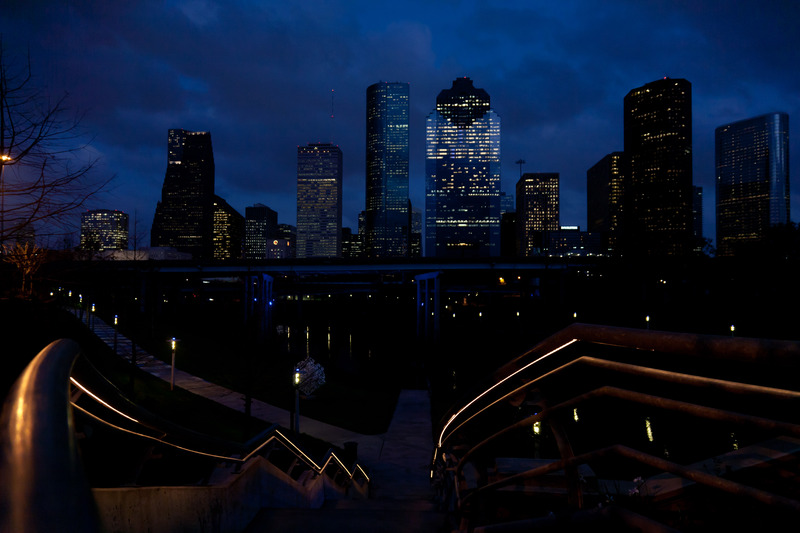 Houston has many faces, and the kind of experience you have here can be contemplative and reflective, or adventurous and full of surprises. We’ll customize your time with me to meet how you want to explore. Individual adventures or experiences for a group – Adults, teens and children welcome. Some ideas: Inner Path photography techniques, street photography, art walks and galleries, parks and nature – a unique time to learn how to express your feelings and immersion in the spirit of this diverse city. Please call 713.521.1676 or e-mail heidi@straubephoto.com. I look forward to introducing you to a unique experience of the beautiful, the unusual, the inspiring!